Very Much Like Me! Happy, Hyper, Child like at times. Dislikes - Hot Weather, Unnecessary work, Annoyingly Pretentious furs. 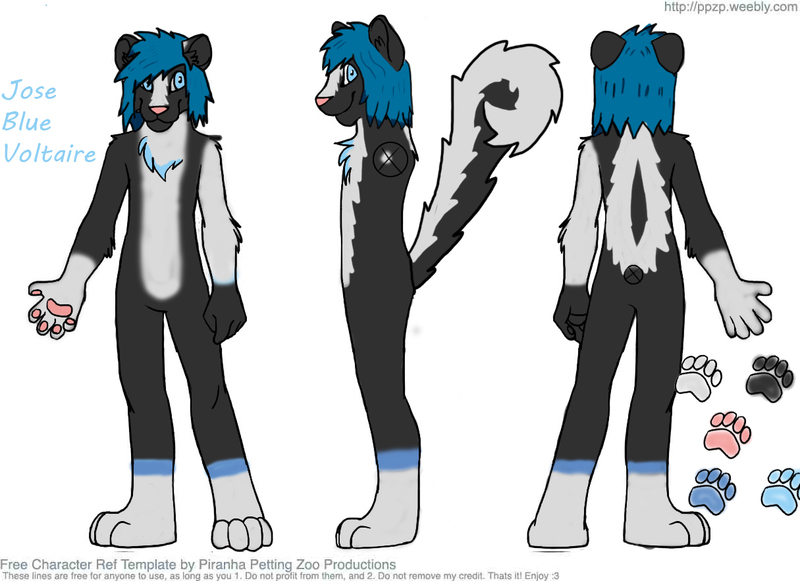 This is the Red sheet for my main fursona Blue.